Longtime faculty member and current interim dean of the school has accepted the position. 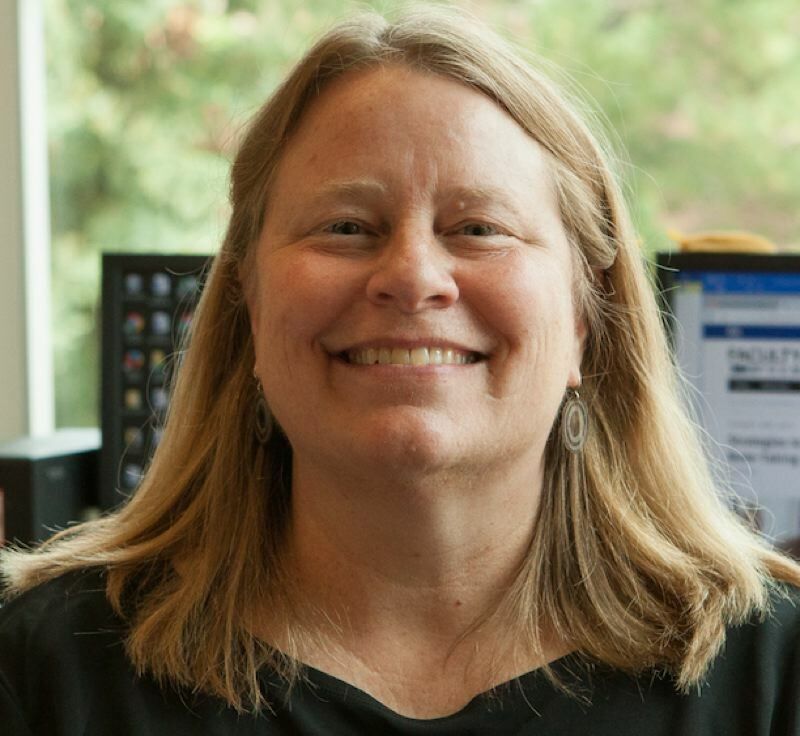 Pacific University has chosen interim dean of the College of Arts & Sciences Sarah Phillips to serve as the permanent dean of the school, the university announced Wednesday, Oct. 24. "I am extremely pleased that Dr. Phillips has agreed to continue leading the College of Arts & Sciences for the foreseeable future," Provost John Miller said in a statement from the university. "She is a strong advocate for the liberal arts and sciences, a great communicator both within the university and externally, and is greatly valued and respected by her counterpart deans here at Pacific." Phillips, who has served as interim dean for the past 16 months, has played a role in developing new core requirements for the school, revising the academic calendar and proposing innovative structural changes in order to maximize student recruitment and retention with a goal of graduating a diverse student body, Miller said. "As interim dean, Sarah has played a large role in stabilizing the College of Arts & Sciences enrollment while working with faculty and staff on initiatives to create new programs and enhance existing ones," he said. "Sarah's accomplishments thus far as interim dean impart tremendous promise for the College of Arts & Sciences under her continued leadership. I look forward to continuing to collaborate with her to chart the college's future, as it is a critical component to the university's standing as a leader in higher education." Since 1995, Phillips has been a member of Pacific's faculty as a professor of sociology with research and teaching experience in anthropology, gender and sexuality studies, public health and social work. Before serving as interim dean, Phillips worked as the associate dean for the university's College of Business, as associate dean of the College of Arts & Sciences before that and formerly as the director of the School of Social Sciences. "I really believe in the chance for students to reinvent themselves when they come to college," Phillips is quoted saying in the statement. "The chance to become somebody different is part of what is so magical about residential liberal arts schools. That opportunity to be different and reinvent yourself is so powerful. I wanted that as an undergraduate student, and I think a lot of students who come to places like Pacific want that. That's what drew me to Pacific." Phillips has agreed to serve as dean of the College of Arts & Sciences for the next five years, effective Thursday, Nov. 1, according to the university.